This is very old and stamped only once. 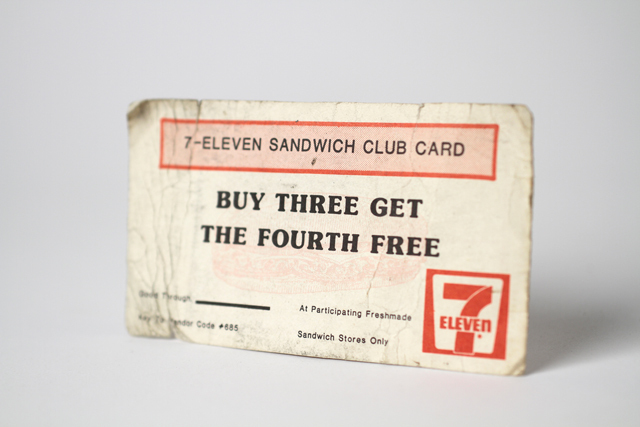 I never did become an active member of the 7-Eleven Sandwich Club. There are lots of dumpster rentals that prohibit a mixture of particular materials, for example, a mixture of gravel and fill with different materials. More information on dumpster rentaljacksonville fl on dumpsterrentaljacksonvillefl.net.